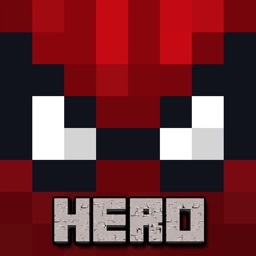 During the new year holidays comes a special mood. 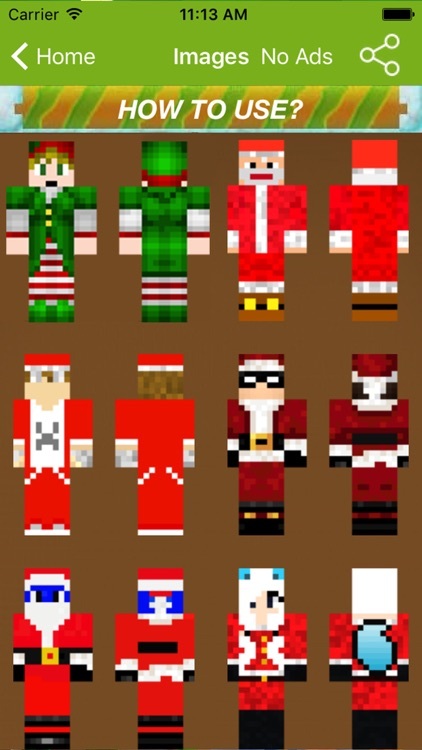 Everyone wants to feel like even Minecraft in the role of Santa Claus. 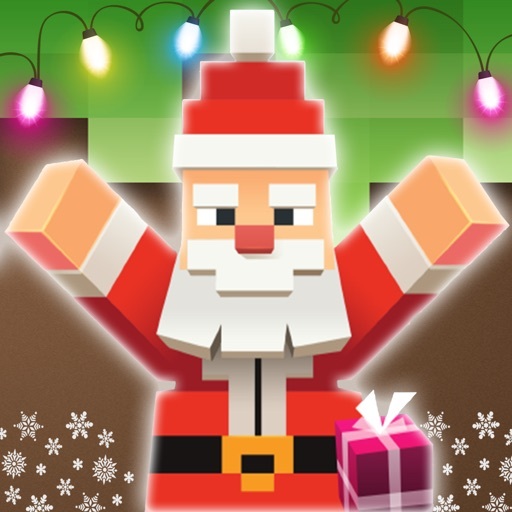 This App will allow you to wear festive and beautiful outfits to make your character a true Christmas legend. 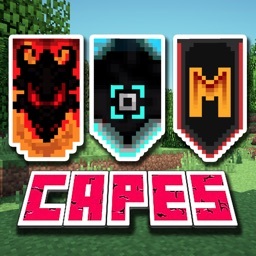 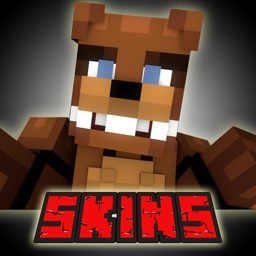 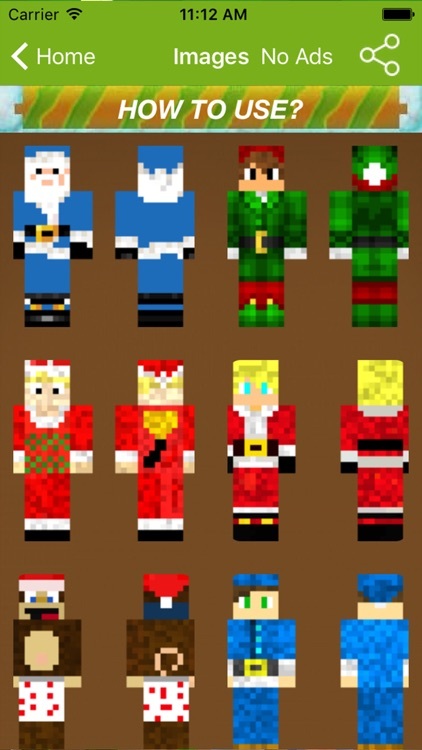 Present to you a Minecraft Christmas Skins that are popular among players of Minecraft. 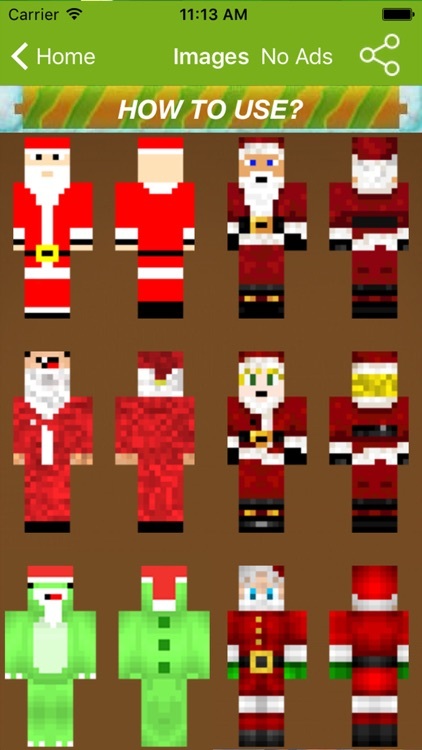 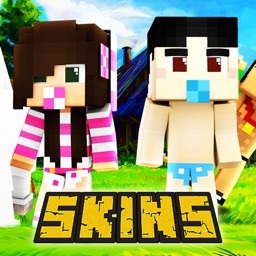 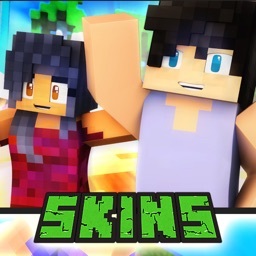 In the app you will find Christmas Skin for boys, girls, and kids... With it, you can emphasize your special style, as well as prepare for the upcoming holidays even in the virtual world of Minecraft.